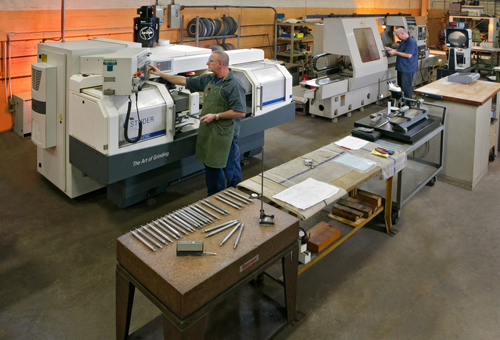 Complete department of CNC and manual machines to handle just about every size range and tolerance. We have hundreds of years of precision grinding experience so you can be confident your parts will be exactly to spec. We grind up to 24” diameter down to a part that fits between your fingers.